Sign up on Friday 1st July (2-4pm) for a month of tennis coaching (4th – 29th July). Thank you to Fingal County Council for recognising the litter that the busy tennis courts generate. A bin has been installed just inside the gate to the courts. 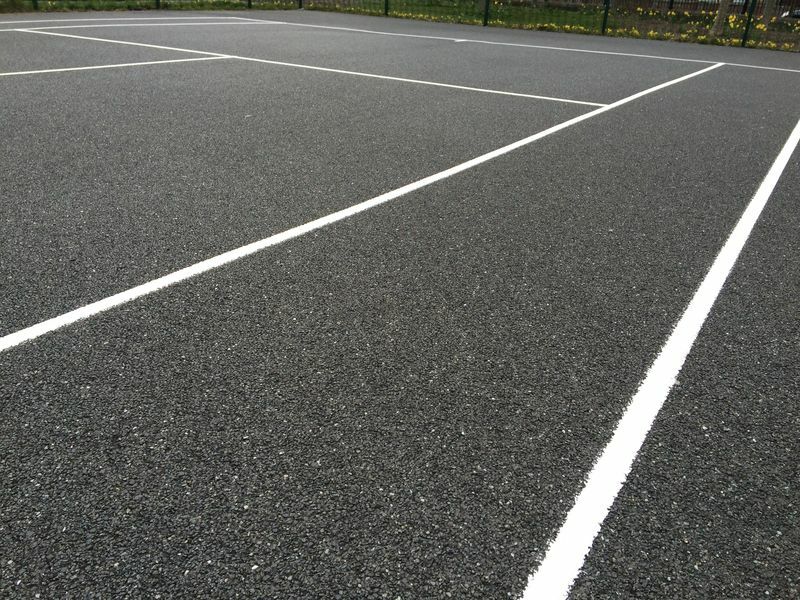 The tennis courts now have perfectly clear lines – no more disputes about whether a ball is in or out – and just in time the brighter evenings.